Squash Deception: Knowledge into Reality! Knowing something about squash does not necessarily translate into being able to do it – squash deception is a good example of this. A good squash coach is able to turn knowledge into reality with a solid pedagogical approach. I have always been interested (being an attritional grinder myself) in the topic of how to teach squash deception, since most people consider it to be an innate talent (which it definitely is not!). Back in the early 1990’s, I hired a young, low-ranked, 18-year old Jonathon Power (one of the most deceptive male players ever) to come to my club in Montreal to give a workshop (I think we paid him $300?) on “Deception” to my “C” and “B” teams (only 4-5 of them signed up!?!). 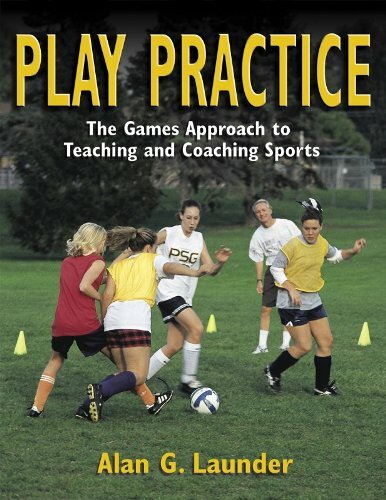 A year earlier, I had videotaped an example of the Games Approach pedagogical method of teaching deception – through the use of conditioned games. One of the “models” in this video example is Wesleyan University’s Head Men’s and Women’s Coach Shona Kerr – she benefited from early coaching by Hiddy Jahan in the use of the “Pakistani” wrist. I trained and competed alongside Shona during a period (2006-08) where she went undefeated through six straight women’s national championships (Howe Cup Teams, U.S. Nationals, etc. ), defeating several members of the U.S. National Squad along the way – she has a great wrist – a rare attribute in the women’s game. The main point here is that a squash coach needs to use a systematic approach in order to get his or her player to implement deception effectively in a game situation. It is the rare athlete that can simply be told or shown what to do, and put it into practice immediately. And deception is not just for the best players, as you can see in this video taken at the PPS Camp (that is Engy Kheirallah coaching). This entry was posted on Thursday, December 9th, 2010 at 10:59 PM and is filed under Tactics, Technique. You can follow any responses to this entry through the RSS 2.0 feed. You can leave a response, or trackback from your own site.